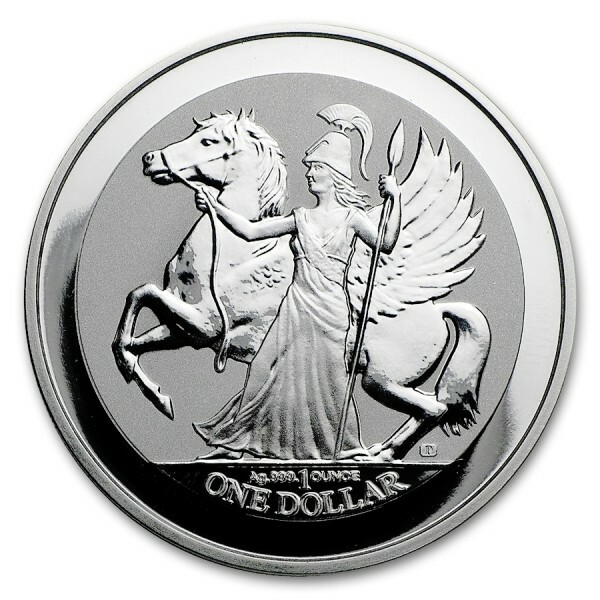 This is the first-ever bullion coin minted on behalf of the British Virgin Islands. 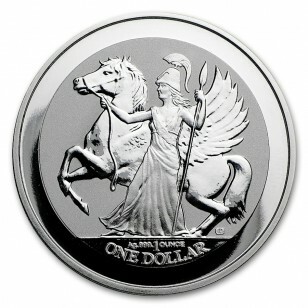 On the Pegasus coin there is a Greek winged horse, Pegasus. It contains 1 oz of .999 fine Silver. 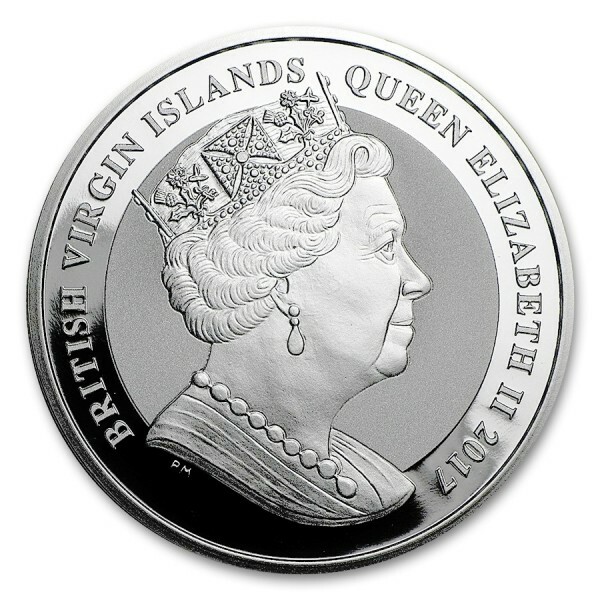 Own the first bullion coin minted for the British Virgin Island, which is a great addition to any coin collection.